Apple HomeKit smart home hub review - Which? 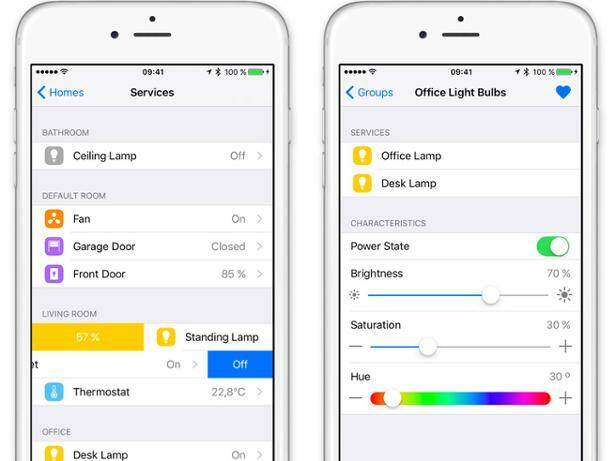 If you've got an iPhone or iPad running the latest version of Apple's iOS operating system, you should already be able to access HomeKit. Apple's smart home app enables you to control a range of gadgets and devices, including with your voice via Siri. So, does HomeKit put proper smart hubs to shame? Our Apple HomeKit review reveals the answer.